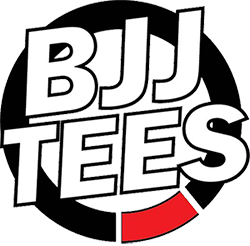 The MNBJJF is excited to announce the first super fight of the 2016 Winter Open! 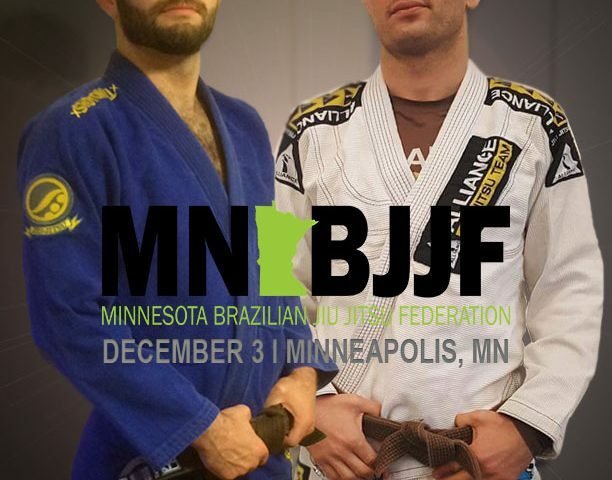 Spartan Martial-Arts Brown belt, Ryan Pottebaum, will take on Alliance Jiu-Jitsu MN Brown belt, Dan Seaberg. You can watch this dynamic match up at the 2016 Winter Open on December 3rd at St.Anthony Village High School.